I am really excited to share with you our exclusive interview with Churchgate Porter. Churchgate Porter offers a unique bridal fashion experience far from the beaten path of pastel-pretty British bridal boutiques, with an array of international designers on display, including Patrick Casey, Sarah Janks, Charlotte Casadejus and Anne Bowen. 5 Star Weddings: What advice would you give to a bride-to-be who is yet to embark on finding her dream wedding dress? Louise Hill: Try and relax into finding your dress, don’t put pressure on yourself to ‘find the one’ be assured that there is a dress out there for you and there are plenty of resources to help you find the dress that suits your style. 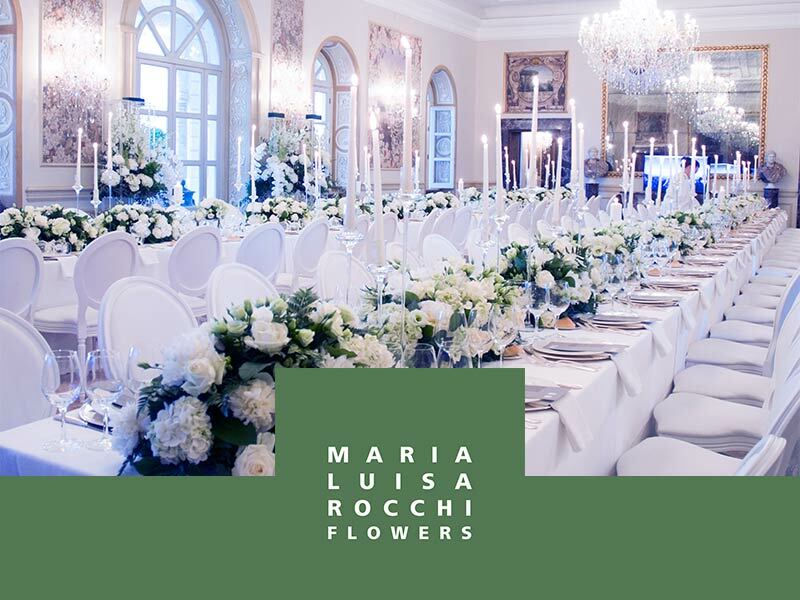 Create mood boards on Pinterest, read wedding blogs and look at pictures of other peoples weddings – real life brides can give you a much more realistic view of what dresses can look like. 5 Star Weddings: Do you think brides should follow fashion trends when it comes to choosing their wedding dress? 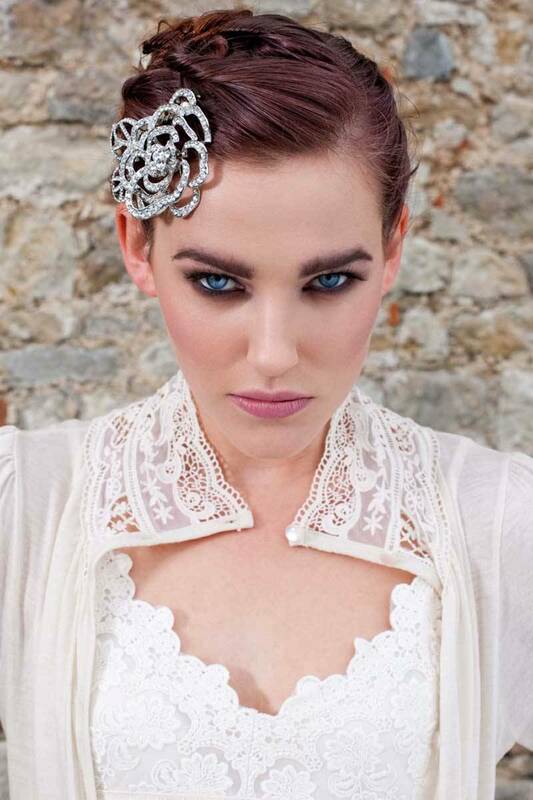 Louise Hill: I think brides should follow their own style and personality. Our brand is very fashion forward so our brides tend to know all about the latest trends and expect our dresses to represent this. At the end of the day you have to find something that represents you whether it be high fashion or not. Louise Hill: I like to be as involved as possible with the bride on her journey to find her dress, so it’s very exciting when you are part of that ‘moment in time’ when she finally finds her dress. One of our brides brought her Grandmother along to see her dress (and get final approval!) they obviously had a very close bond and seeing her Grandmothers face when she walked into the room in her dress was very emotional for me, it’s just simple experiences like this where you can witness very happy people enjoying a moment that probably won’t happen again. Makes it all very rewarding. 5 Star Weddings: What level of support will a bride-to-be get from your store in terms of helping her not only choose the style of dress but for example would you help and guide her towards a dress that would suit her complexion, skin tone, type of venue she is getting married at, time of year or would you let the bride choose the dress entirely by herself? 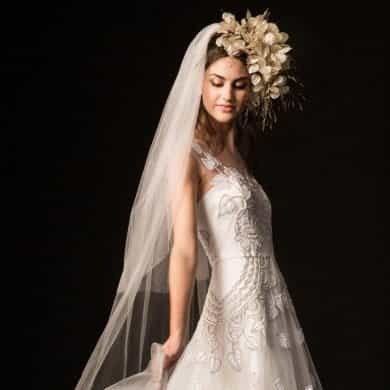 Louise Hill: At Churchgate Porter, we like to know as much as possible about the brides wedding day plans and dress inspirations, however, we do like the bride to relax into choosing her dress without feeling pressure to finding her dream dress straight away. All brides are different and require different levels of input from us, so we need to be very conscious about offering the right level of advice depending on the bride. It goes without saying that you need to guide the bride on colours that will suit her complexion and styles that will suit her wedding. It’s all part of the 5-star service. 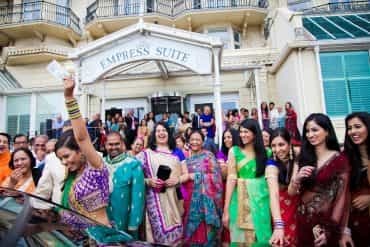 5 Star Weddings: Do you feel there is too much pressure on brides-to-be to slim down for their wedding and what do you advise ladies when they come to choose their dress and the size? Louise Hill: I don’t experience much pressure on brides slimming down for their wedding day and we certainly don’t promote this at Churchgate Porter. 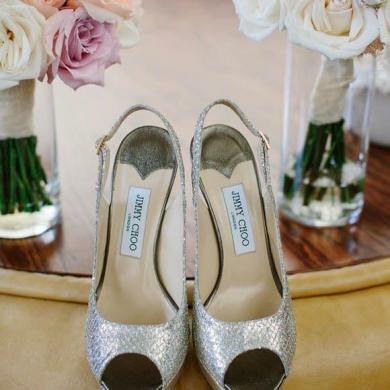 Our brides tend to know their own minds and know what they want. I think we should embrace our individuality and get on with our lives and not question either end of the spectrum such as small or large. If brides are planning on losing weight then we order a size that can be taken in by our seamstress. Dresses can be taken in but not out! 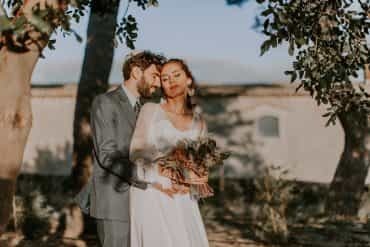 5 Star Weddings: Are you seeing a trend towards more and more brides choosing a dress for the ceremony and another one for the evening reception? Louise Hill: There are certainly more requests to answer a brief of two dresses for one wedding event. 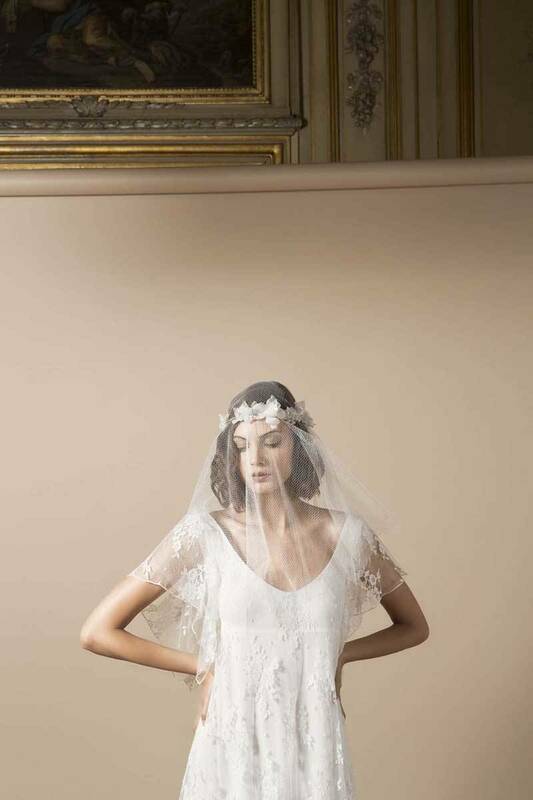 Whether it be to adapt the wedding dress for the reception in the evening or have a completely new look. Charlotte Casadejus has created a dress from feathers (Margot) which looks fantastic as a dress for the evening reception. 5 Star Weddings: What should a 5-star wedding dress look like in your opinion? Louise Hill: Simply beautiful, the finest cut, the finest silk and a design that is seen as very high-end fashion. 5 Star Weddings: Churchgate Porter prides itself on offering a 5-star service – what does this mean and what can brides expect from your service? 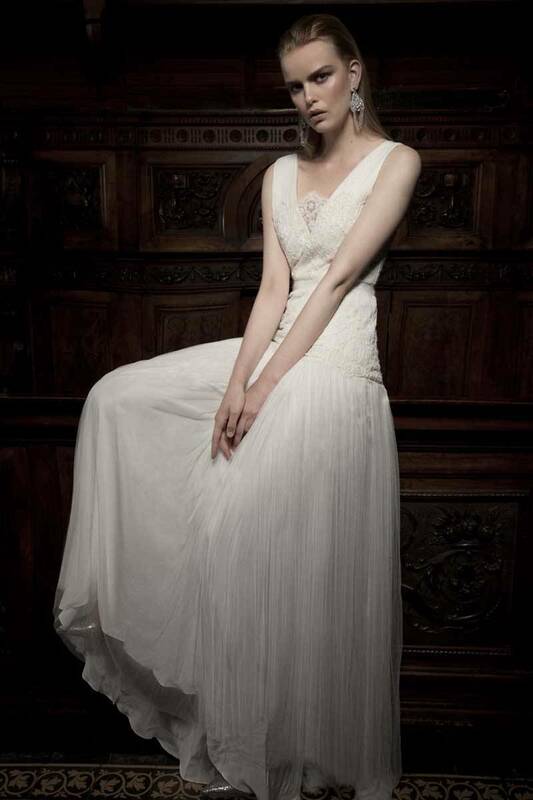 Louise Hill: Churchgate Porter was born out a passion for beautiful wedding dresses and a desire to cater for brides who are fashion forward but don’t necessarily want the traditional style wedding dress shop. It was also created through a passion for attention to detail and high-end service, nothing annoys me more when receiving poor service wherever you are. We have combined all our passions and created a boutique that offers luxury wedding dresses, advice and top-notch service. 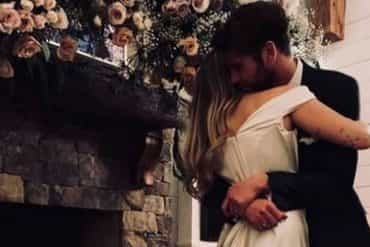 From the moment they walk into the boutique until the day they get married, there is nothing that is too much trouble. 5 Star Weddings: Do brides-to-be tend to know what they want when it comes to their dress or do they often come with one an idea in mind only to leave with a dress that is totally different? Louise Hill: Occasionally you will get a bride that visits you for a specific dress and when she tries it on it looks perfect, however, life is often not that easy and a dress will look completely different when you put it on compared to the fashion photographs brides have aspired too. The joy of finding your dress is that there is a lot of choices and you have time to try on these dresses at your bridal appointment and get a feel for what suits you. This should not be a rushed process. 5 Star Weddings: Some of the dresses stocked at Churchgate Porter are not too wedding and could look just as good at a gala / red carpet event or an equally special event – just like Keira Knightley did, do many of your brides end up wearing their wedding dress again once the wedding day has passed? 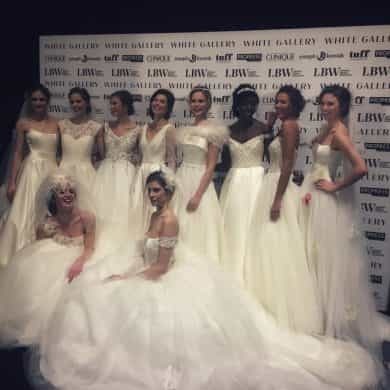 Louise Hill: The beauty of a lot of our dresses is that they are very elegant and they don’t conform to the traditional style that we associate with wedding dresses. Brides definitely want to wear them again and a lot of the time they can be adapted very easily such as shortened or adding beading or vintage jewellery to change them into a different dress. Visit Churchgate Porter churchgateporter.com for more wonderful unique bridal fashion ideas.